***HOT** Atkins BOGO Coupon and Quick-Starter Kit! 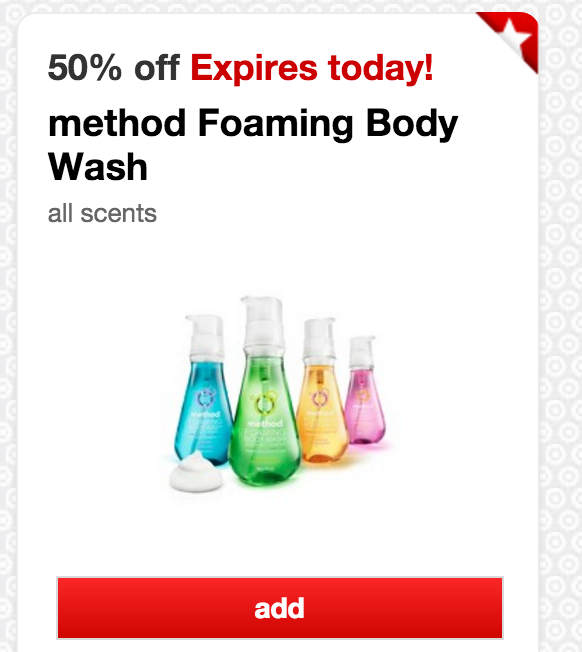 Today ONLY – 50% Off Method Foaming Body Wash Cartwheel Offer! 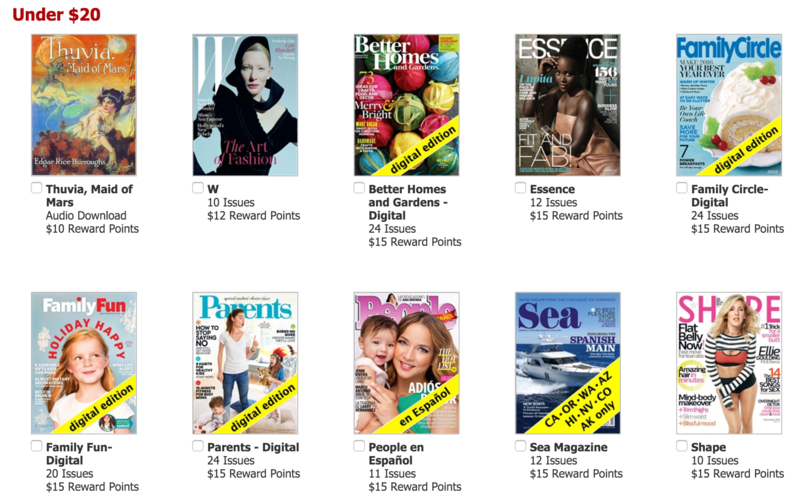 Today ONLY, save with this awesome cartwheel at Target. 50% Off Method Foaming Body Wash Cartwheel offer. I LOVE this soap. Head over and grab your coupon. Ends Soon! 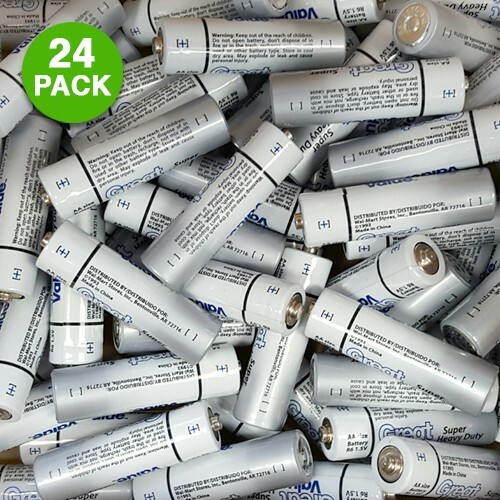 24-pack: Great Value Alkaline Batteries – AA & AAA Only $2.99 SHIPPED! Four HOT New Listerine Printable Coupons To Grab Today! 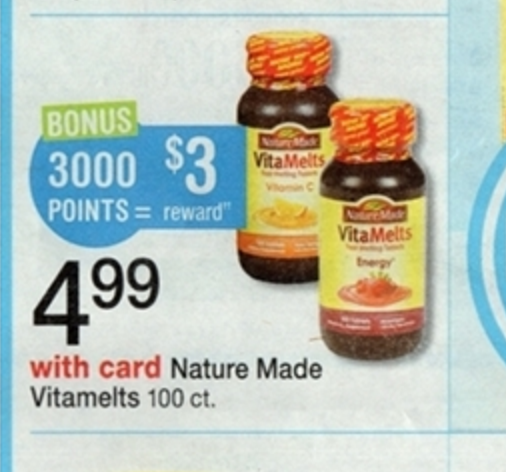 Walgreens Deals And Steals 3/24! Awesome New $1.00 off any one Soft Scrub cleaner product Printable!